During the Golden Age of Jazz many of the most famous and memorable songs of the 20th Century were written. Composers such as Rodgers and Hart, Cole Porter, the Gershwins and Harold Arlen wrote the songs and many prominent versions were performed and recorded by singers as diverse as Ella Fitzgerald, Billie Holiday, Peggy Lee, Louis Armstrong, Frank Sinatra, Fats Waller and Nat 'King' Cole. 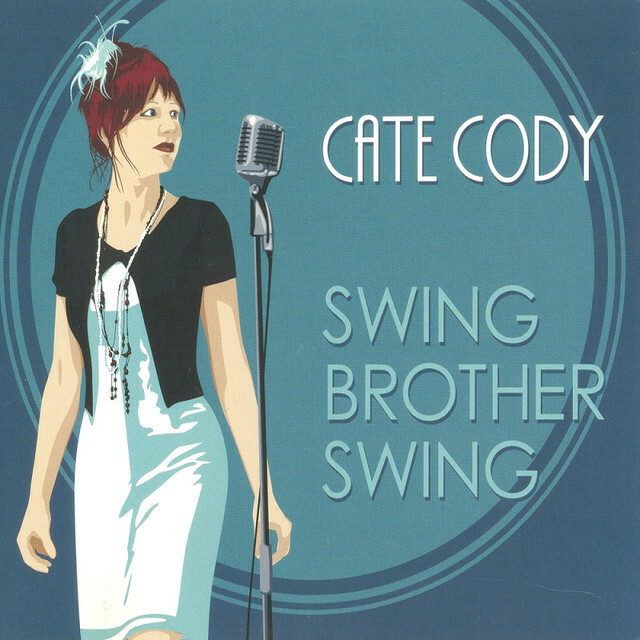 Sophisticated 1930s style vocal jazz for any occasion, large or small featuring Cate Cody - one the UK's finest jazz singers. Cate performs in a variety of line-ups especially to suit your event - Jazz Band, Trio, Quartet or Quintet. Cate's swinging band features some of the UK's top players who have worked with most of the UK's finest singers and musicians including Acker Bilk, Stacey Kent, Bryan Ferry and George Melly. The core Trio is made up of Vocals, Piano and Double Bass - to which either drums or saxophone can be added to create the ideal Jazz Band.